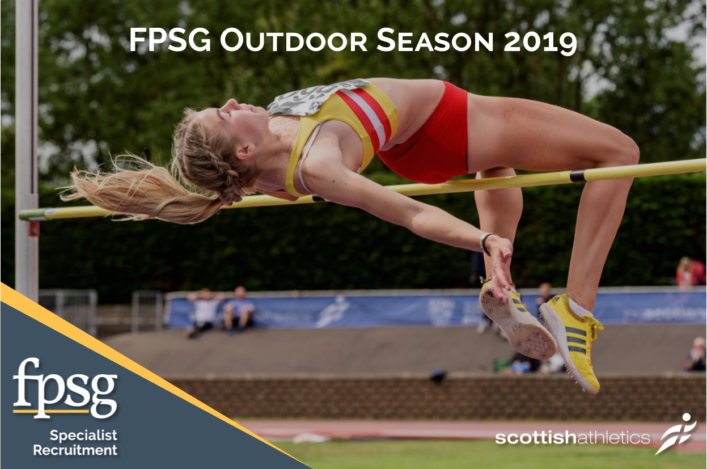 District Championship track and field action takes place at three venues around Scotland this weekend – and once again all at scottishathletics would like to say: Thank You. 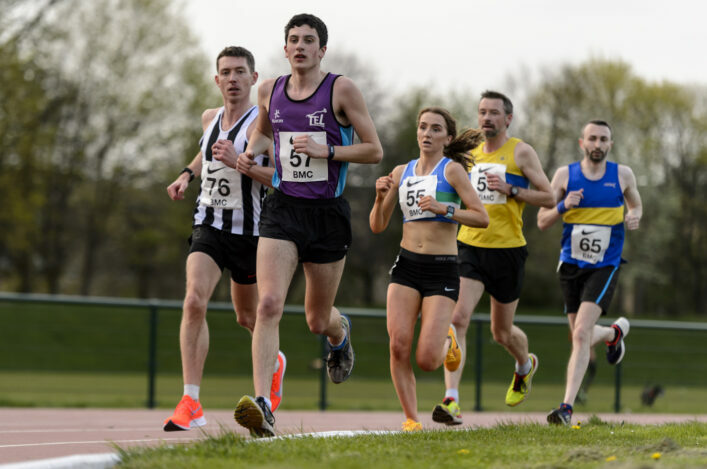 We’ve had another remarkable response to events with no fewer than 1496 athletes entered to make start-lists for the North, East and West Champs at Inverness, Grangemouth and Kilmarnock. That demonstrates a great commitment to competition with our archived news stories reporting around 1000 athletes were involved in the Districts in 2012 and 2013, after they returned to the track and field summer programme. For 2015, there are 305 athletes entered for the North, 574 for the East and 617 for the West. 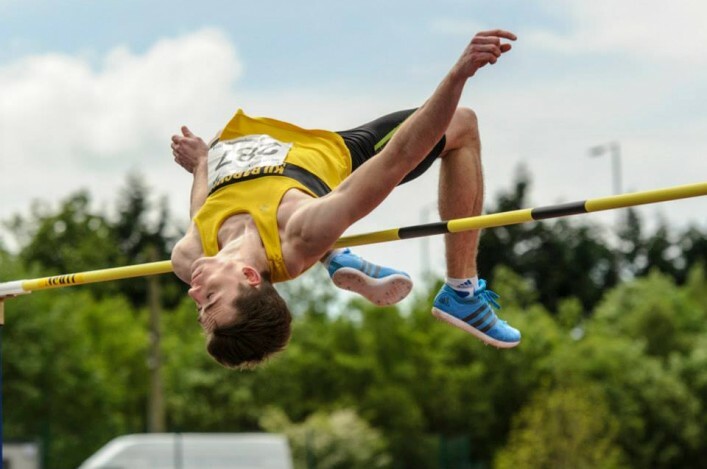 Our website news section has been dominated in the past few days by elite performances – two Scottish records, a British Champs gold medal and a GB call-up for a European Cup naturally and deservedly commanding attention. But club activity is the backbone for athletics in Scotland. 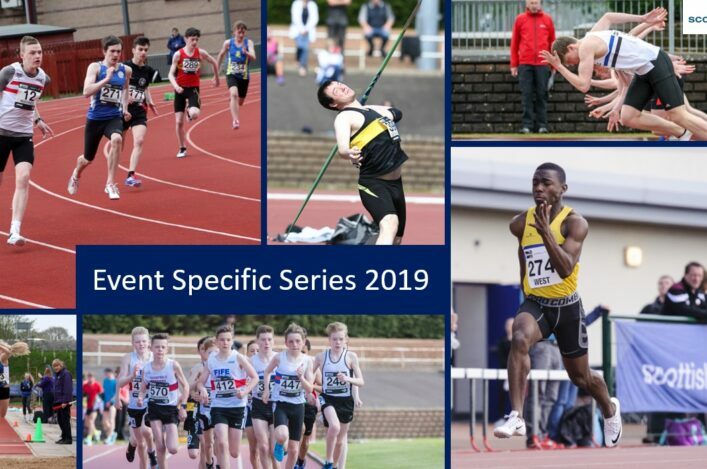 We know the athletics community are acutely aware of this and it is brilliant to see so many athletes of all ages getting out to compete this weekend. There is Friday and Saturday action at the East and West, with the North a one-day event on Saturday in Inverness. 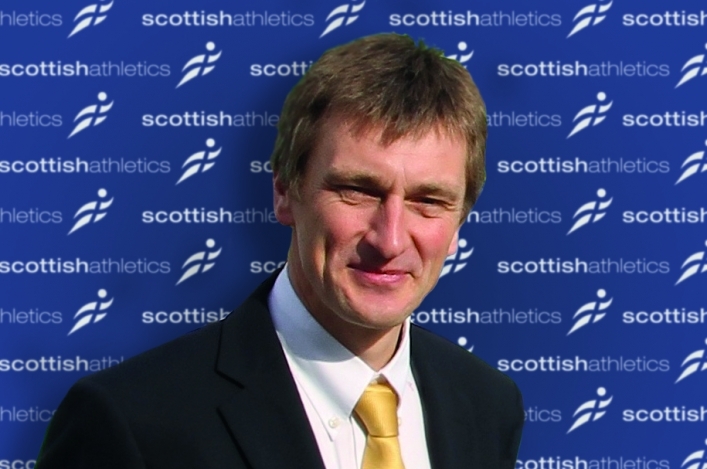 scottishathletics chief executive Nigel Holl said: ‘The Loughborough International and our very own District Championships, a week later, for me really mark the start of the main summer track and field season. ‘So after the very full events through the winter indoor series at the Emirates Arena, it is excellent that so many athletes have entered the District Championships. There will be three busy venues over the same weekend and that puts some challenges in place – especially for our dedicated and enthusiastic officials. ‘As always, let me thank them in advance for what I know will be their usual high quality work along with the humour and support to each other, as well as athletes, that gets people through a long day! The Commonwealth Games in Glasgow and the Loughborough International last weekend have shown us many things. But surely one of the key observations would be that, with many young athletes in the teams, how close and within touching distance it is for some from competing at a District Championships to stepping out wearing a Scottish National vest. *The North Districts take place all in one day on Saturday at Queens Park in Inverness. There are start-lists and timetable online on Events section for the North fixture. *The East Districts take place on Friday evening and all-day Saturday at Grangemouth. There are start-lists and timetable online on the Events section for the East fixture. Good luck to all our clubs, athletes, coaches and parents taking part this weekend at the three venues. 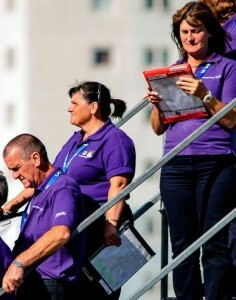 Most of all, we thank scottishathletics officials – and volunteer helpers – for ensuring these championship events take place to offer athletes an opportunity to compete and improve.